SINCIERE conference on interdisciplinary environment and climate, collaboration between Norway and China, was arranged in cooperation between SINCERE with the Research Council of Norway, August 24-25, 2015. 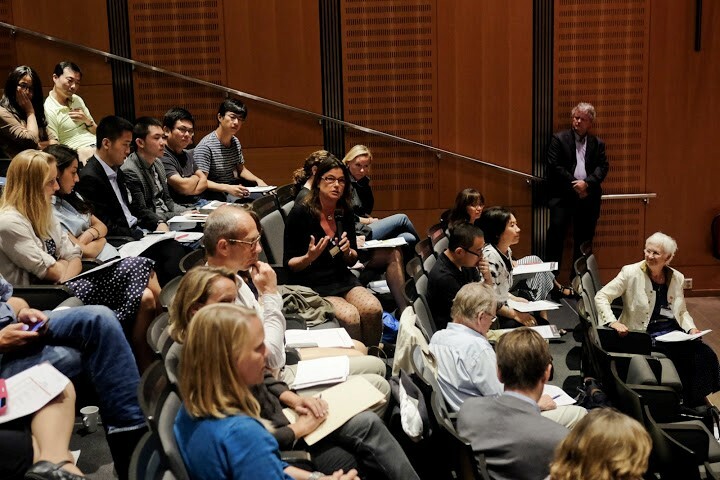 The SINCIERE Conference was successfully arranged on August 24-25, 2015. 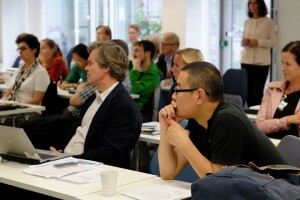 Around 80 persons, out which around 20 Chinese living and working in Norway, attended the Conference. 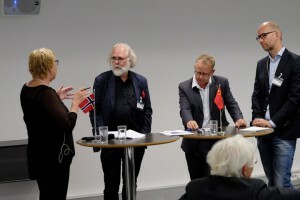 Important research findings and their relevance were presented, as well as the quality and strength of the bilateral cooperation between Norway and China. Experiences and recommendations for future cooperation were highlighted. It was emphasized that the CHINOR research projects had generated new issues needing further investigation. There is a need for improved follow-up towards governance issues to enhance relevance and facilitating impact and visibility of research findings. 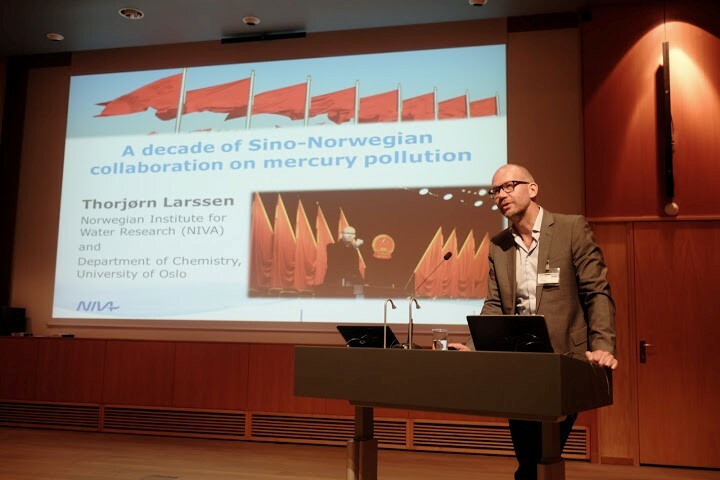 The Conference underlined the importance of establishing a stronger linkage between the RCN portfolio and the environmental governance project portfolio. The Conference was a first starting point in building a meeting place for scientists and policymakers, and representatives from the Environmental authorities and Ministry of foreign affairs were present throughout the arrangement. The Conference demonstrated that valuable contacts have been established with important partners in China. Cooperation with Chinese scientists offers entry to large resources and data-bases for renewed insight in complex matters. However, in China access to and sharing of data might be a sensitive issue. The goals of the Conference were satisfactory fulfilled, according to the conference organisers (read more).